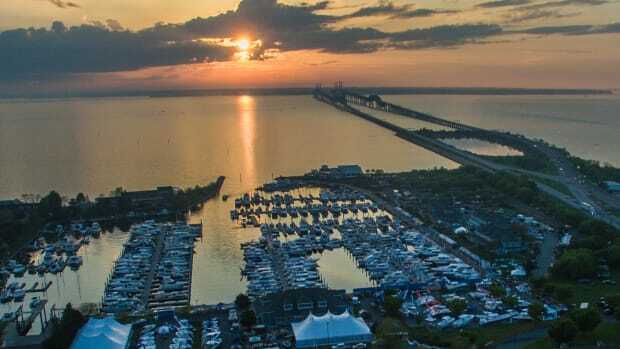 The 1970 debut of the United States Sailboat Show in Annapolis, Maryland marked a new concept — the first in-water sailboat show in the country. 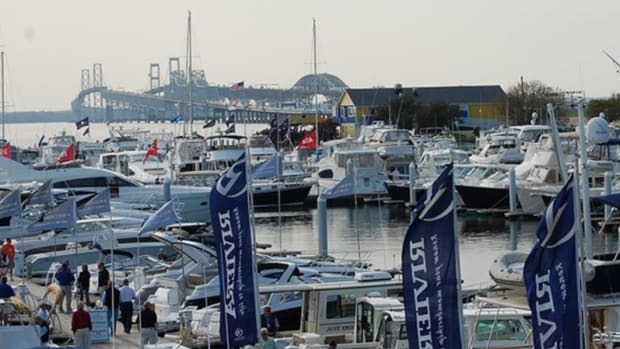 Today the Annapolis Boat Shows has an unsurpassed reputation for offering the most comprehensive boating exhibitions in the industry. 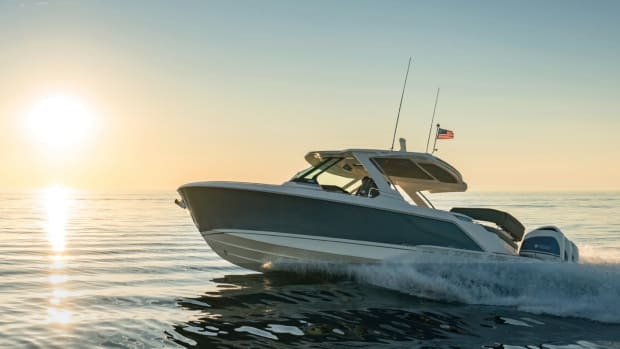 More than 400 boats up to 75 feet long will be on display at the 36th annual Bay Bridge Boat Show, which opens today at 10 a.m. at the Bay Bridge Marina in Stevensville, Md. Organizers of the Bay Bridge Boat Show, scheduled to run from Friday through Sunday on Kent Island in Stevensville, Md.